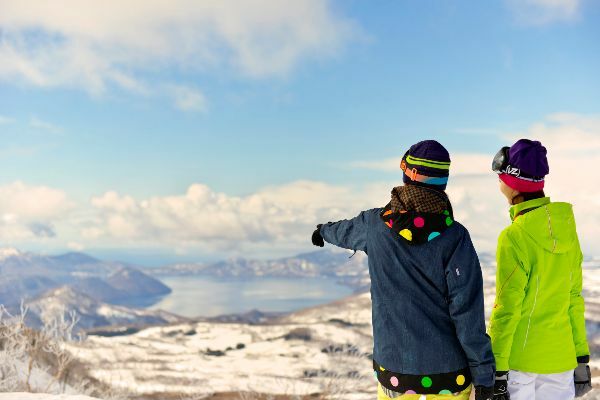 Rusutsu Resort is Hokkaido's largest single ski resort which is spread over three areas called West Mountain, East Mountain and Mt Isola. 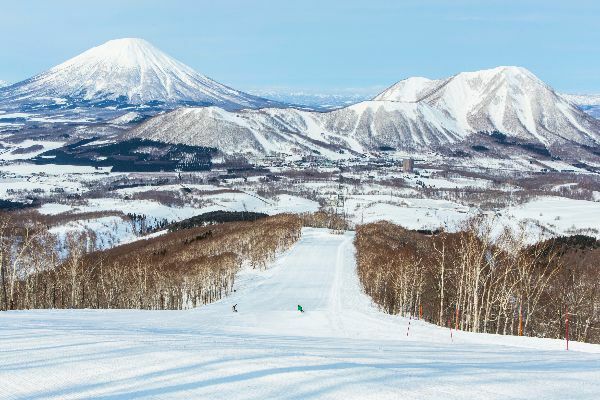 It is situated only 90 min Sapporo and New Chitose Airport the gateway to Hokkaido and is just on the other side of Mount Yotei from Niseko. 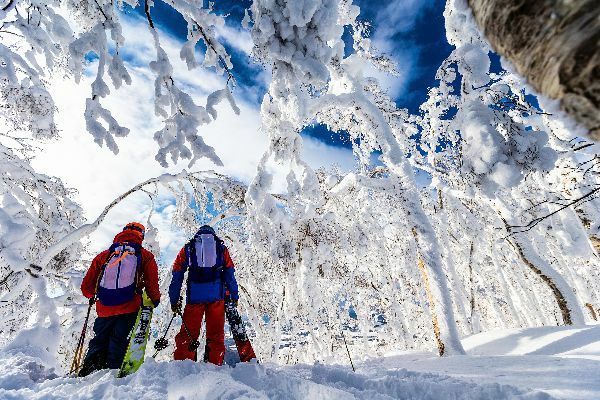 Rusutsu is a heaven for powder lovers receiving12 to 14 meters of snow per year, if you like deep, light powder snow you will love Rusutsu Resort. 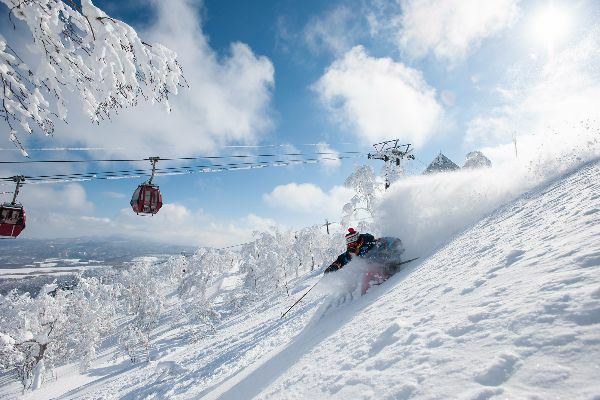 We are located in the perfect place for super dry powder snow. We have 3 unique mountains and 37 different perfectly groomed trails which are long, wide and quiet. 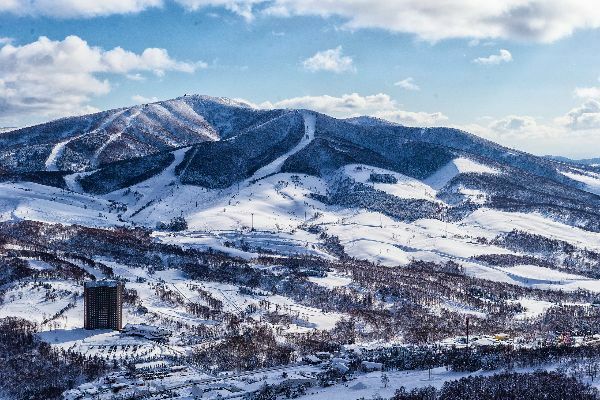 You will never get bored exploring our large varied ski area. 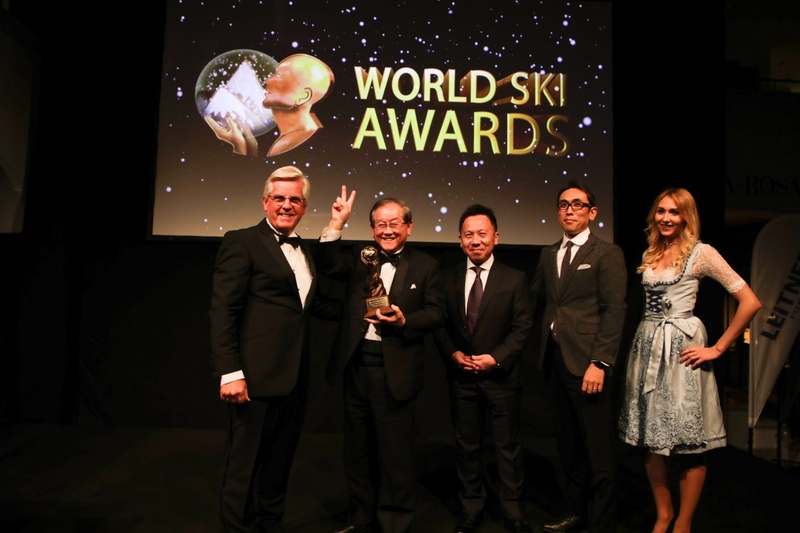 You can also get more out of your day with our fantastic night skiing options. Our modern lift system will keep you warm, dry and ensure you spend your day enjoying the snow not waiting in line. The Lift system can carry over 30,000 people per hour. We also have new electronic lift tickets to for quicker hands free access. 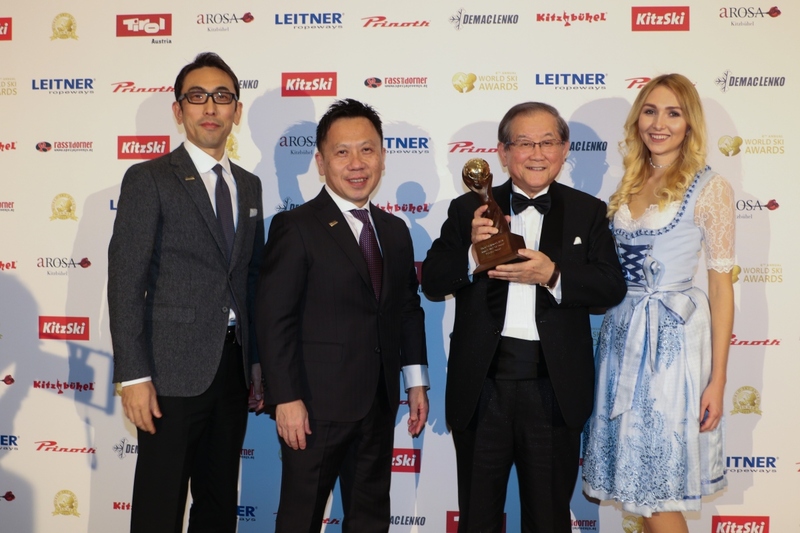 Take your pick of Rusutsu Resort Hotel & Convention which is substantial accommodation or The Westin Rusutsu Resort which offers a restful stay. 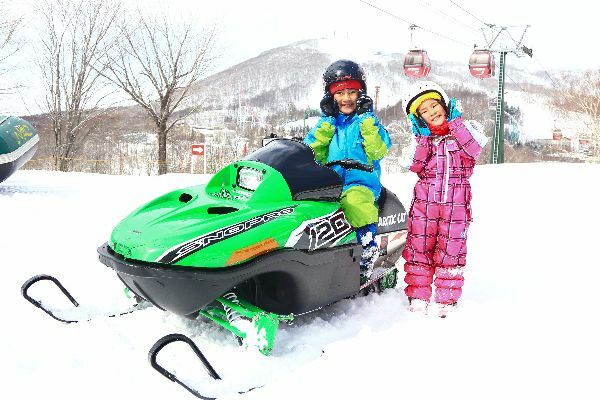 We are committed to providing a fantastic winter experience for all the family. 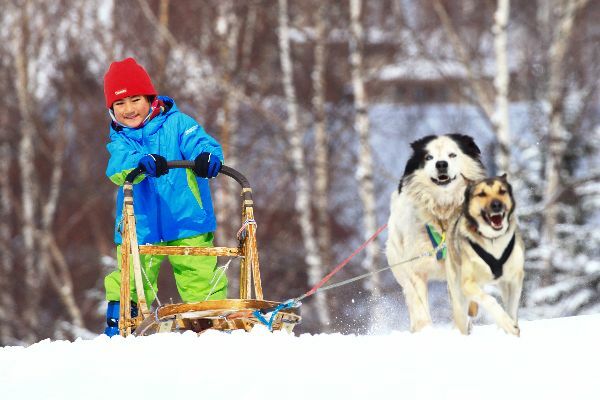 You don’t have to ski or snowboard to enjoy winter in Rusutsu, we have a variety of fun winter activities to try. Or simply relax in the luxurious hotel and enjoy the stunning winter scenery. Fantastic Heli Ski opportunities now available! 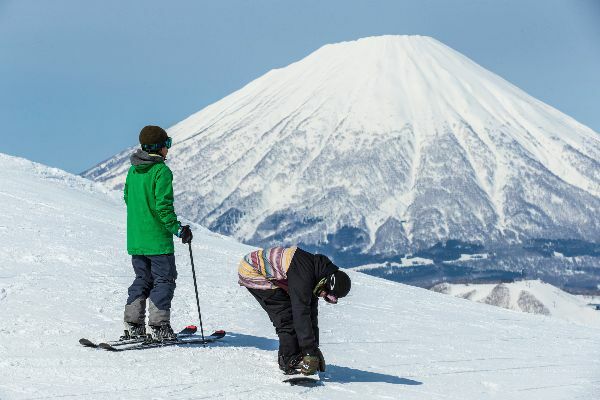 You are whisked by helicopter to the summit of the renowned Mt Shiribetsu (1107m) and instructed by experienced guides. You can safely experience unrivalled backcountry terrain with easy, fun, hassle free uplift via a helicopter. 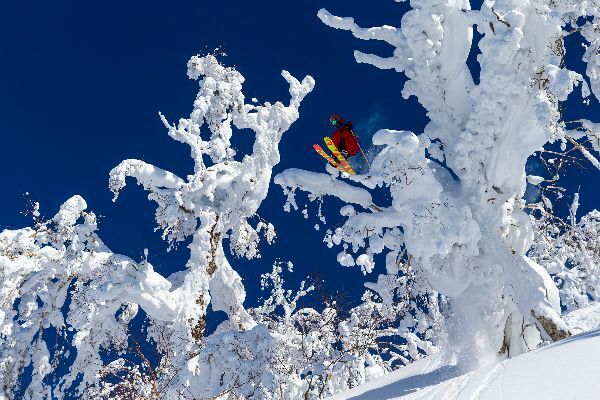 Mt Shiribetsu is located adjacent to Rusutsu Resort and renowned as one of Hokkaido’s best backcountry destinations offering steep lines, fresh powder snow, open faces and amazing tree skiing. 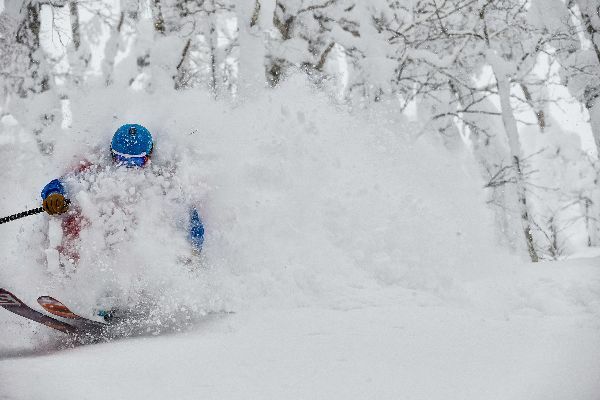 Why not try this unique opportunity for the powder experience of a lifetime.